With the development of power networks, automated verification of security baselines has become increasingly important. Traditional verification methods have disadvantages such as low efficiency, inability to centralize management, and difficulty in maintaining and upgrading. 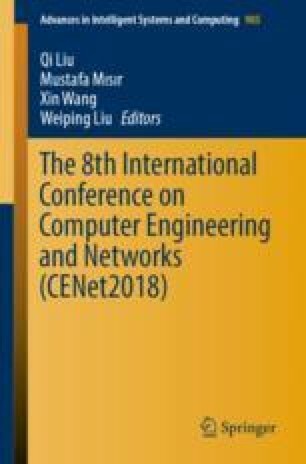 In this paper, we proposed a method of automatically checking the security baseline based on the security baseline model and using the SCAP standard combined with efficient Cloud scanning technology. Our method not only improves efficiency, but also facilitates centralized management and maintenance of upgrades.